Our Happy Wheels Hero Award is a new award! Many of you may know that our Happy Wheels Cart program started in January of 2016. We have had a few dedicated volunteers who have been the “masters” of this program and without them, the program would have flopped. This year’s Happy Wheels Hero, Lisa Bolton, has been serving on the cart since the beginning and has helped us with ideas and feedback in order for us to make the program successful. She has been dedicated to the cart and wants to ensure it’s success and we are very grateful for her! “I really enjoy getting to know the residents that come and go from the House and to see how much the RMHCA helps them during their difficult times,” Lisa said of volunteering. 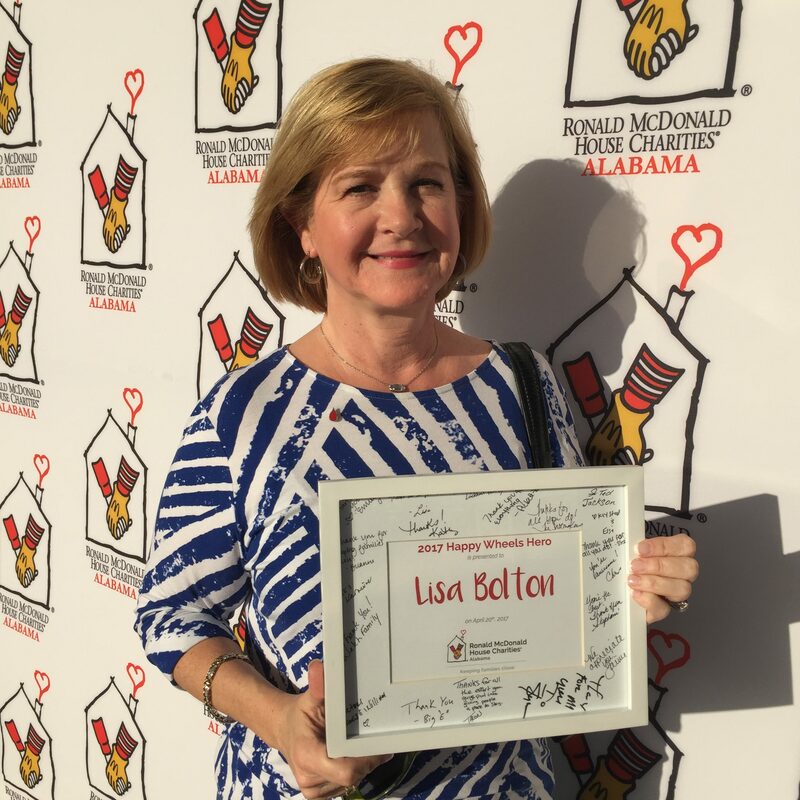 Lisa says she believes in RMHC’s mission so much that she volunteered at the house in Milwaukee, Wisconsin when she lived there and then began helping us at RMHCA. Along with this award, we are happy to award her with a sidekick to assist her during her shift. Thank you for all your hard work, Lisa! 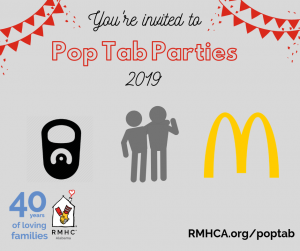 Click here to learn more about volunteering for RMHCA.